6 a.m. – 4 p.m.
Click here to view / download your copy! 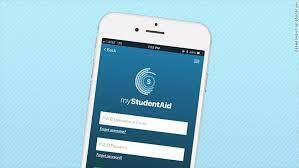 New FAFSA App for Your Phone! Complete Your FAFSA Financial Aid Application on Your Smart Phone! In case you were unable to attend this year’s MHS family engagement meeting, you can view or download a copy of the powerpoint presented in those meetings by clicking here. 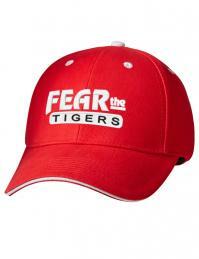 Click here to be redirected to an external website to get your Tigers Gear for the upcoming school year! 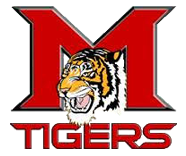 Please note: MHS and / or the Mansfield school district does not profit from Tigers Gear purchases. 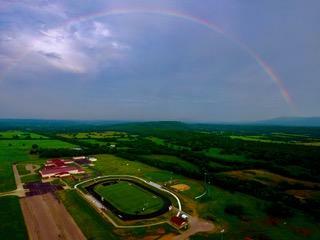 This link is provided as an option for our fans who want to show their school spirit!! MHS Students & Parents! 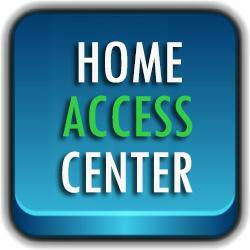 Access Your MHS Lunch Account Below! 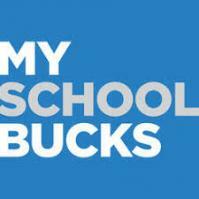 MHS parents can access their students’ lunch accounts by clicking here on the My School Bucks link. Parents can view balances, transactions, and deposit funds directly into their students’ accounts! The commencement ceremony for the Mansfield High School Class of 2019 will be held Monday, May 13, 7 p.m., in the MHS gymnasium. Click here to view / download the new 2018-19 MHS Student Handbook! 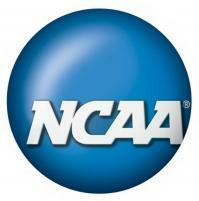 Any MHS student-athlete who desires to participate in intercollegiate athletics must register with the NCAA Eligibility Center. 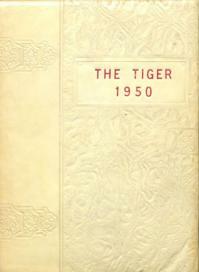 1950-88 MHS Yearbooks Digitized and Now Available! Our MHS library media specialist, Melissa Lybyer, has digitized MHS yearbooks from 1950-1988! The books are available to view on the MHS website. Click here to be redirected to the page to view the yearbooks. Once there, simply click on the year of the book you would like to see! MHS 2018-19 School Year Calendar Now Available! Click here to view / download a copy of the new 2018-19 Mansfield school calendar! Keep Informed on the Latest MHS Events! 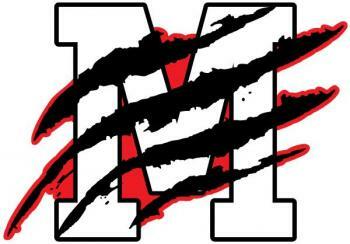 To receive MHS E-Notes text messages on MHS events and other information, please call the MHS office at 479-928-1105 to be added to our messaging list! MHS students who are interested in applying for financial aid to attend post-secondary institutions should begin the process early in the upcoming school year by completing the Federal FAFSA form. MHS students and their parents can click here to be redirected to the Federal website to create an account and to complete the application. 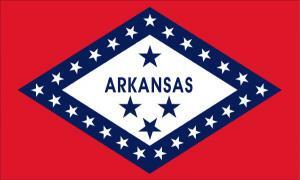 Click here to access the Arkansas Department of Higher Education's "Youniversal" portal to create and and maintain you online scholarship application for the Arkansas Challenge Scholarship! 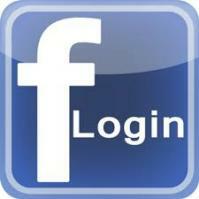 Visit the Mansfield Schools on Facebook! 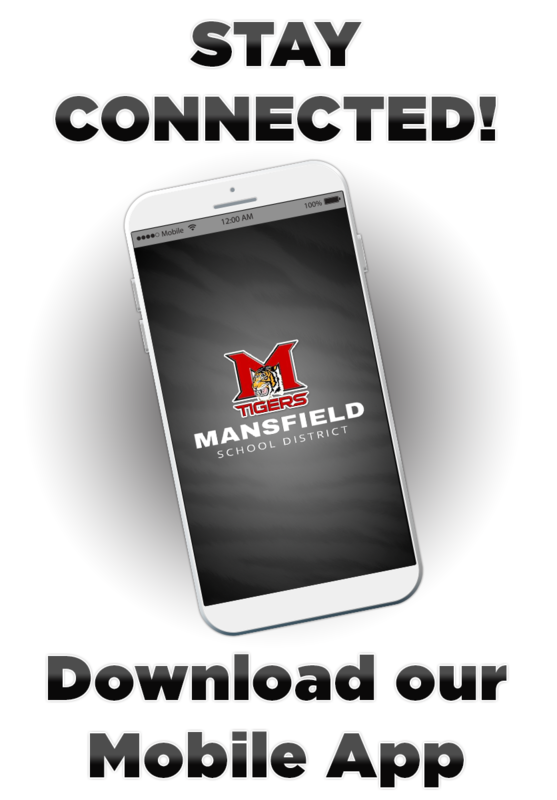 Click here to visit the Mansfield Schools’ Facebook page! MHS faculty can click here to be redirected to the ESC Works website to register and maintain professional development records. Click here to download the free Ourpact app for Apple or Android phones. Ourpact is parent-controlled and allows the parent to regulate when a student can access the internet from his or her phone without impairing the ability to call or text from the student's phone. 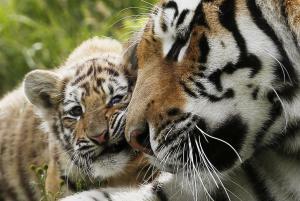 This is a great tool to protect your child from bullying, outside predators, and loss of academic time at school. Click here to access the Mansfield High School Alumni page! Register on the page for class reunion and other MHS information! Parents' rights to know and other services available to MHS families is now available. Just click here for more information. Click here for information regarding ESL services in the Mansfield School District. MHS and the Mansfield school district offers services to eligible students under Section 504 of the Federal Rehabilitation Act. If you think your child may qualify, or if you have questions or concerns, please contact MHS or the Mansfield School District. More information regarding Section 504 services is available by clicking here. Homeless student services are available under the McKiney-Vento Homeless Assistance Act of 1987 to Mansfield residents. For more information, please click here. Servicios para estudiantes sin hogar están disponibles para los residentes de Mansfield. Para obtener más información, haga click aquí.